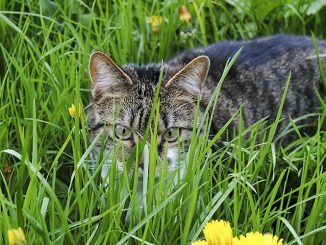 We take a look at our top 3 cat scarers to suit any budget. 4.1 Silent Roar Garden Cat Repellent. Most Brits love gardening. And like most people you may find that gardening helps you relax and organise your thoughts. However, wandering cats may ruin your garden and leave you restless. 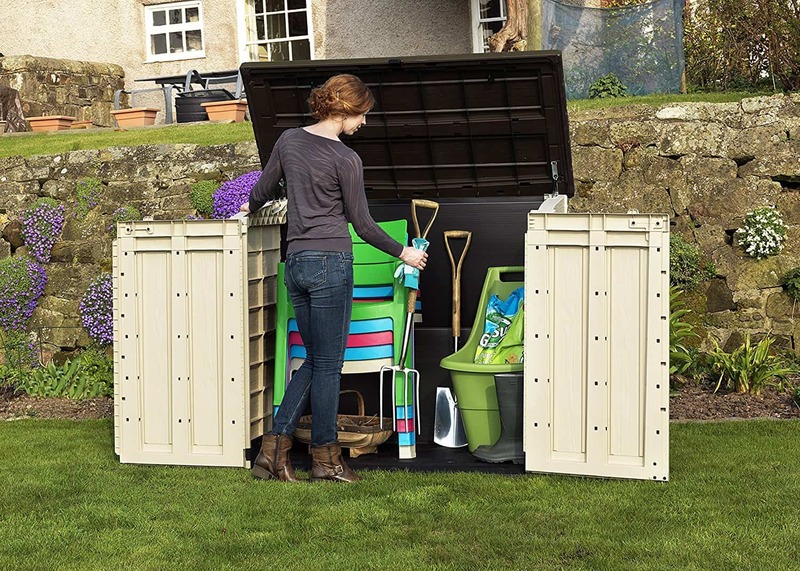 Cats love to poo on dry and quiet places, and your garden is the perfect fit. Cat faeces are annoying and contain parasites such as hookworms or tapeworms that may endanger your life or the lives of your loved ones. This serious problem has plagued most gardeners in the UK. Fortunately, there are humane and safe solutions available to deter animals from scratching up the flower beds and leaving their mess. Cat scarers are the solution to this menace. Cat scarers come in the form of devices or pellets. 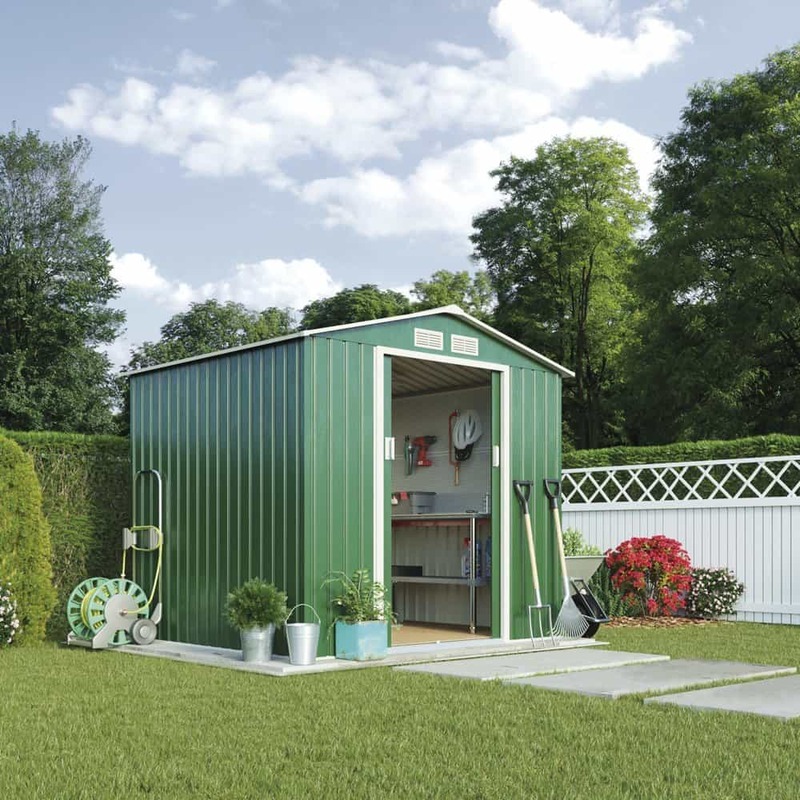 These solutions are designed for typical English front and back gardens and are long-lasting. Safe and easy to set up. Works immediately after installation or application. For this review, we take a look at the best cat scarers. We look at a budget scarer, a value scarer, and the best performing scarer. Each repellent has unique features that different users have found to be useful at keeping animals away from their gardens. 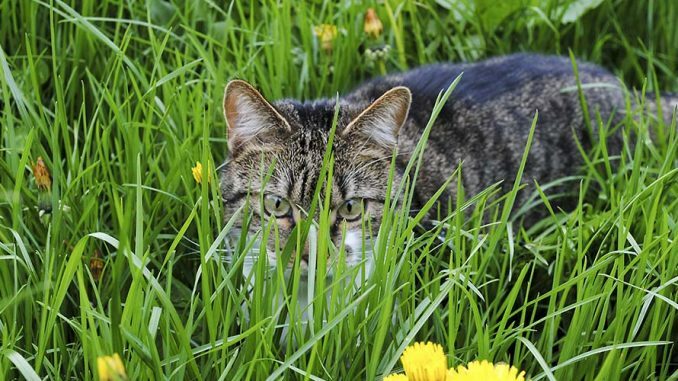 Read on and discover how best to keep your lawn or garden cat-free. If you want a small sized cat scarer that delivers the same punch of a big cat scarer, then the PestBye Ultrasonic cat repellent is the ideal fit. This cat repellent by Primerose is square shaped and compact, making it easy to hide. To set it up, you only require 4 AA batteries and a screwdriver. Most users commented that the batteries lasted for 3-4 months depending on the number of activation’s. 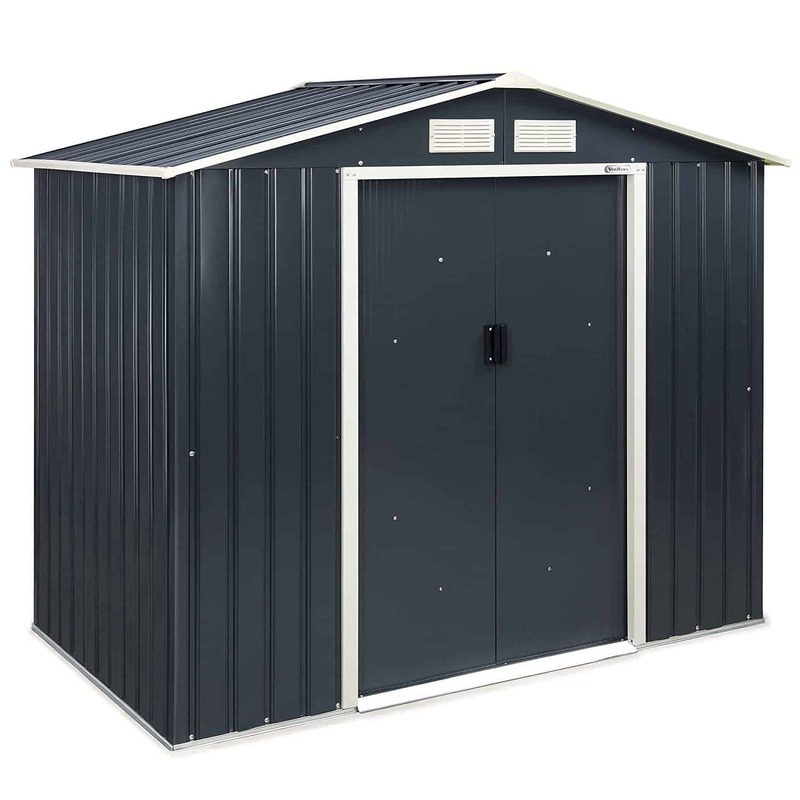 Once you have fitted the batteries, use the zinc coated stakes to push them into the ground. You can also screw them on the fence or wall. This budgets repeller has a frequency adjustment dial on its front. Using this dial, you can set a frequency only cats can hear. The infrared motion sensors detect a warm body approaching the garden and immediately this device produces high frequency noise that only the cat can hear. These sensors are essential because the cat will associate the loud noise with its motion, rather than just random noise. The sensors also help prolong the batteries life. It is important to note as a cat grows older its hearing diminishes, so adjust the frequency until it is effective. 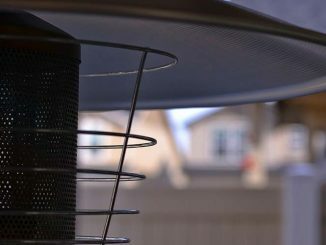 The PestBye Ultrasonic repellent is one of the most humane ways to keep cats, dogs, squirrels and rodents out of your garden. Works both night and day. Does not have on/off switch. Not ideal for large gardens. Honestly, this is one of the best cat scarers on the market. It is affordable and reliable. 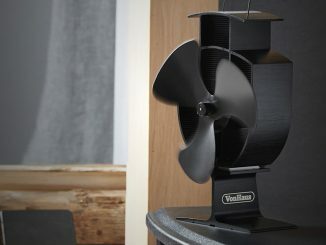 Users love its compact design and the adjustable frequencies. Its small size enables you to hide it. You don’t want animal rights activists knocking at your door. Most users commented that after three days of use, there was no more cat mess. 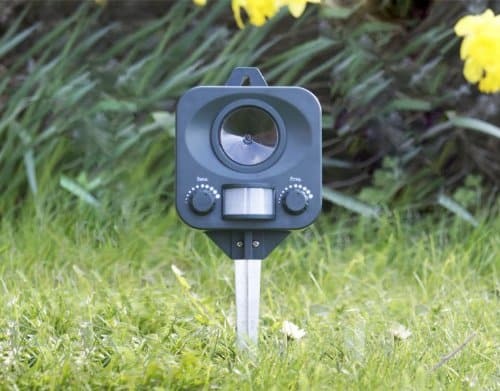 This repellent, by Primrose, is a great device that will help scare animals that come to ruin your garden. The PestBye Jet Spray repellent is easy to set up. All you have to do is insert the 4AA batteries, attach a standard hose pipe, and insert the plastic spike into the ground facing the direction you want it to spray the water. This water spray repeller comes fitted with motion detectors. 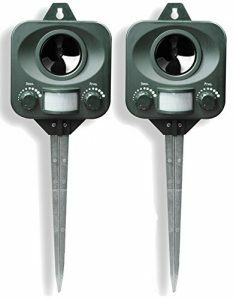 These infrared detectors detect cats and other animals up to 10 metres away. After the motion is detected, a burst of water is released up to 10 metres. This blast of water lasts only for 5 seconds. This ensures there is no wastage of water. The 5 seconds is enough time to chase away the pest. The PestBye Jet sprayer covers up to 100 square meters, making it ideal for English gardens. The water is sprayed at a 120 degree arc so that even as the cat is running, it will still get wet. Cats hate getting wet. The good news is, you can adjust the arc of spray and direction to cover a larger or smaller area. The rechargeable 4x AA batteries can last up to 3 months before you need to recharge them. Although this repeller is made of cheap plastic, it is still one of the most potent water spray repellers on the market and a standard feature in most English gardens. Users love it because it is easy to install and has no leakages. Make sure to turn up the infrared settings to 4+. With this robust repellent, you will never see those marauding cats again. 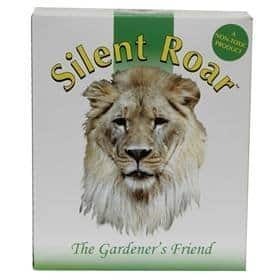 Silent Roar Garden Cat Repellent. Do you want to go completely natural on your quest to chase away those pesky cats? Then consider the Silent Roar Garden cat repellent. This repellent is unique. If you have watched the Big Cat Diary, you know cats are very territorial. Leopards, cheetahs, lions and even cats mark their territory using their urine. If you watch your lawn or garden keenly, you will notice only the same cat or cats return to do their business there. That is because they have marked your garden as their territory. 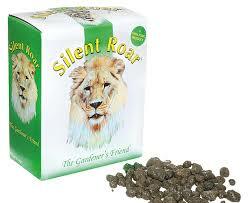 Silent Roar repellent consists of pellets that are soaked in lion dung. All you need to do is sprinkle this pellets along the borders of your garden or lawn. Cats have a sharp sense of smell. So before the cat sets foot on your property, it will smell the lion dung and run for its life. This is because cats are afraid of picking fights with larger felines and lion is king. One application of the Silent Roar repellent will last for up to 3 months under normal weather conditions. This repellent does not contain artificial chemicals and is environmentally friendly. 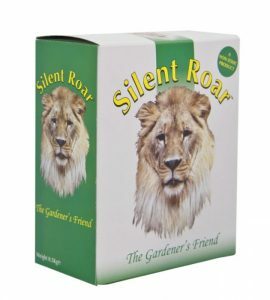 The Silent Roar cat repellent also works as a fertilizer so that it won’t harm your plants or soil. It is advisable to wear your gardening gloves while handling the pellets so that you don’t contaminate the pellets with your human scent. The smell lasts for long. Rain dramatically reduces the scent. Finding a potent natural cat repellent is a tough task. Most repellents are bound to hurt your plants. However, the Silent Roar cat repellent is environmentally friendly and has no chemicals. The good news is, it adds more nutrients to your plants or grass. Users commented that after application, the cats no longer visited their gardens. With this repellent, you get to roar at those pesky wandering cats. 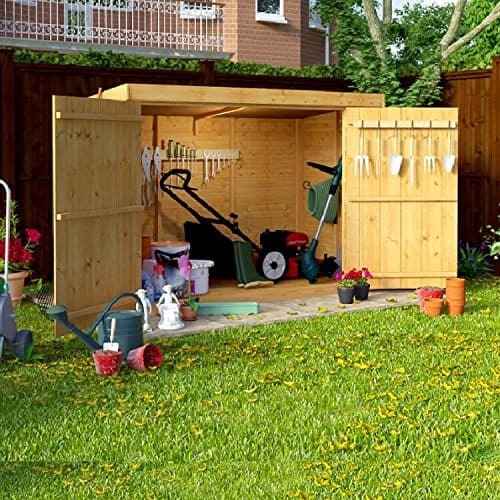 At Garden Shed Review, we believe all the repellents above are suitable for keeping away cats and other pests. Each repellent has a lot to offer. The PestBye Jet Spray repellent is perfect for more extensive gardens. However, some users noted that the motion detectors were activated when the wind became stronger. The Silent Roar cat repellent is environmentally friendly. But, some users indicated they needed to apply it monthly, making it a bit expensive to use. The best cat scarer is the PestBye Ultrasonic Cat Repellent. This cat scarer is compact, reliable, and easy to use. You use its frequency dial to adjust the high-frequency sounds. To cover more ground, the manufacturer has included two motion activated repellents in the package. With the PestBye Ultrasonic cat scarer, you don’t have to worry about marauding cats. Most cat owners do not see the need to have a litter box. Unfortunately, this sends the cat straight to your garden. To keep your garden cat-free, you have two choices. You can either talk to the cat owner, who will probably ignore you, or get an effective cat scarer. The above cat scarers are affordable, reliable and easy to use. 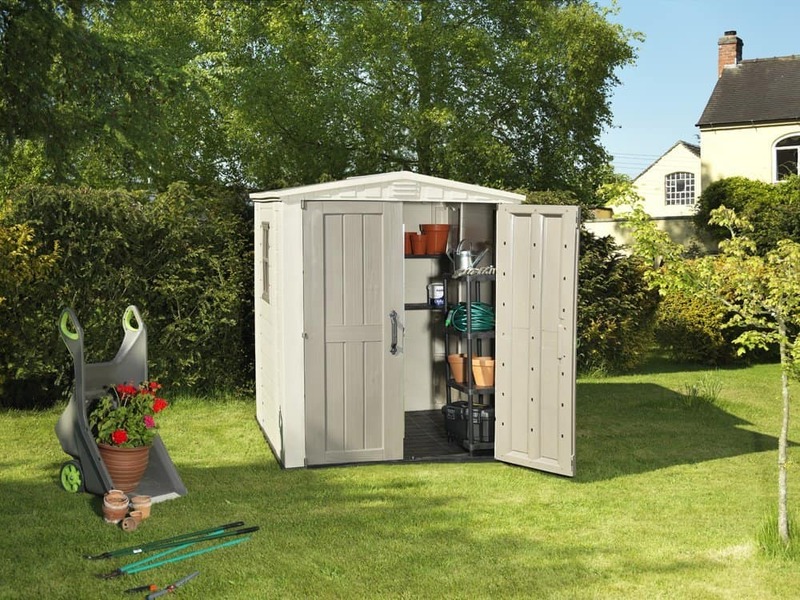 We believe in the review above you will find a perfect fit for your garden. Your garden is not a cat latrine.